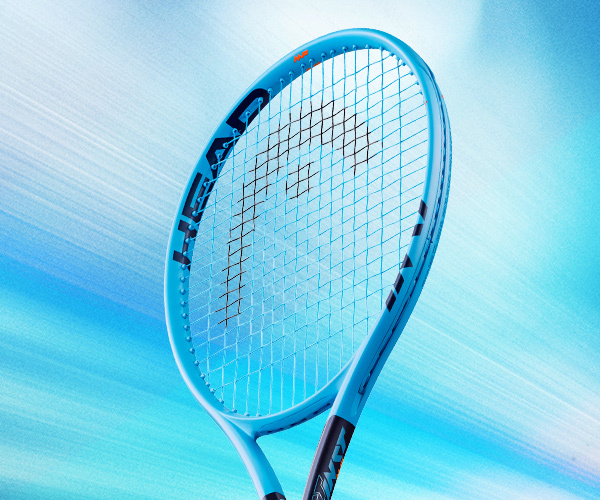 The Head Instinct family of tennis racquets have been designed with power and comfort in mind. 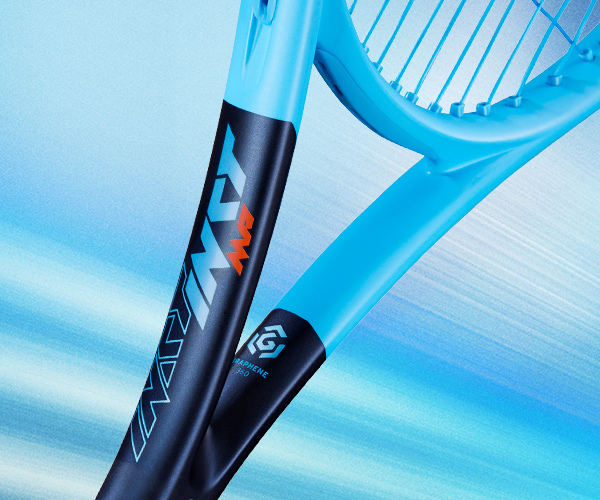 They feature the new Graphene 360 frame technology, which is a space-age graphene material that's been embedded into a layer of the frame, and it helps to quiet unwanted shock and vibration, while providing exceptional energy return. They are best in the hands of players looking for a softer feeling frame who like their racquets to provide an ample amount of power. GRAPHENE 360 TECHNOLOGY: A space-age material that deadens unwanted shock and vibration while maximizing energy transfer from frame to ball. It gives you more energy going into the 2nd and 3rd sets, which translates into a competitive advantage. CROSS SECTION: The specially designed cross section provides an increased sweet spot and excellent ball feel. 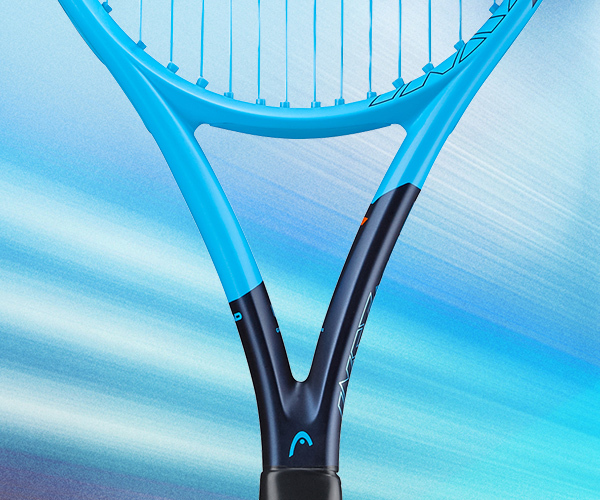 The Instinct line of frames have some of the best playability of all of the Head tennis racquets. 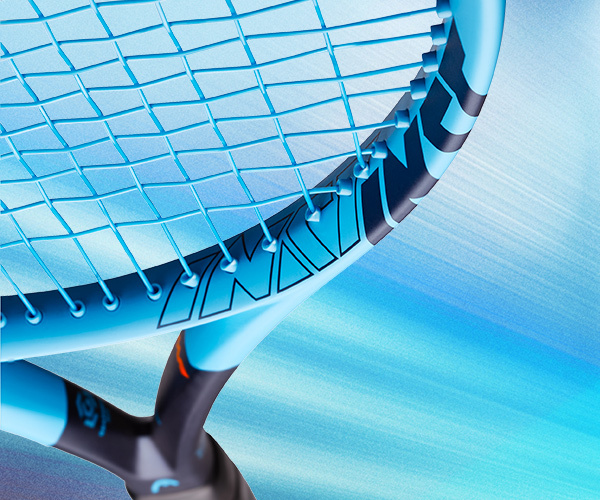 SPECIAL FRAME CONSTRUCTION: These frames are engineered for total comfort and the power to rip winners from the baseline. NEW DESIGN COSMETICS: The bold, new colors of the cosmetics are real head-turners on the court.